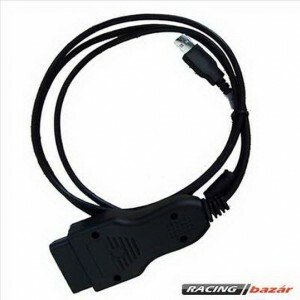 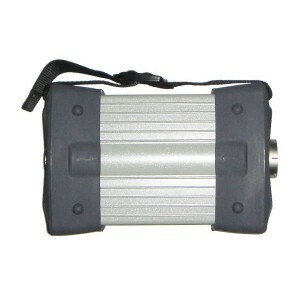 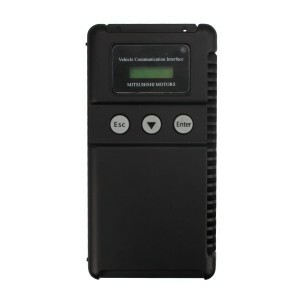 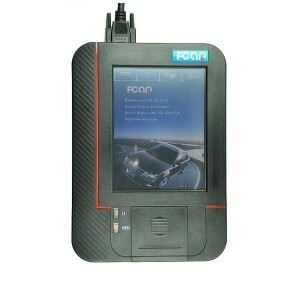 Professional Auto diagnostic tools for Porsche, Benz, bmw , opel , VW- Audi, volvo, etc. 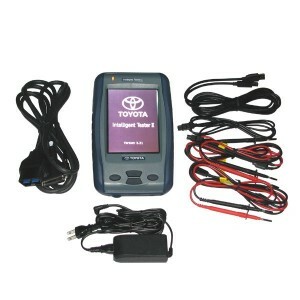 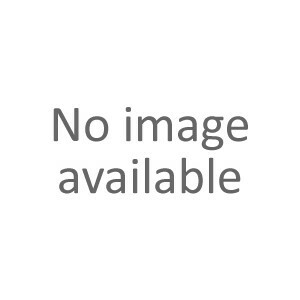 Auto Diagnostic There are 471 products. 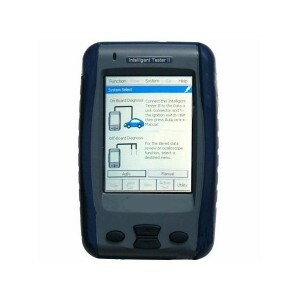 BMW,All the tools here are professional diagnostic tools for BMW. 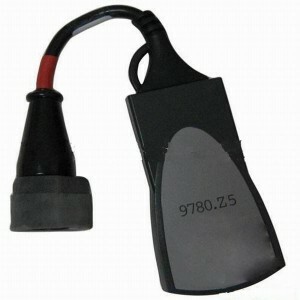 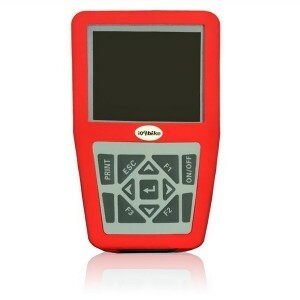 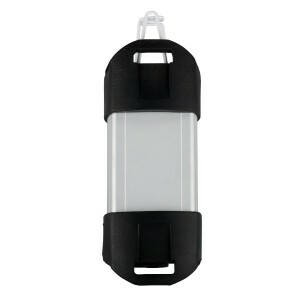 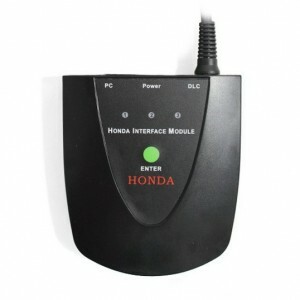 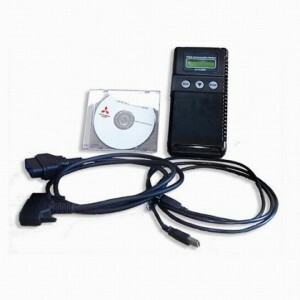 Citroen/Peugeot,Here has Lexia3 and lexia4 diagnostic tool for Citroen/Peugeot . 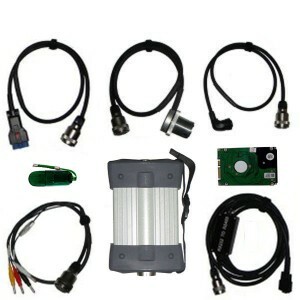 Porsche,All the tools here are professional diagnostic tools for porsche. 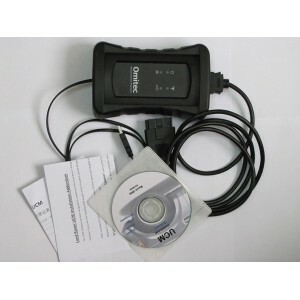 All the tools here are professional diagnostic tools for volvo. 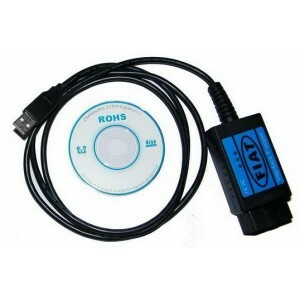 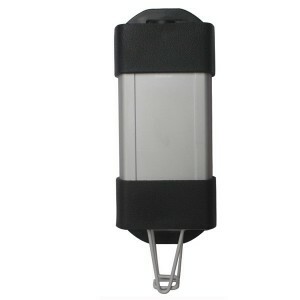 This Catalog including Lexia3, Renault Can clip scanner, ford IDS, HONDA Him, Toyota, etc. 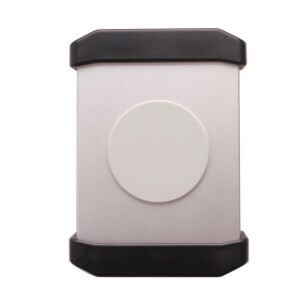 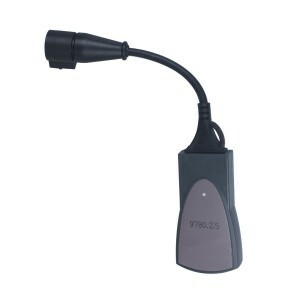 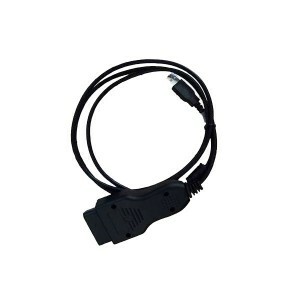 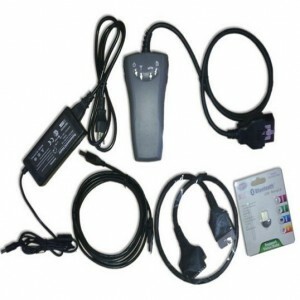 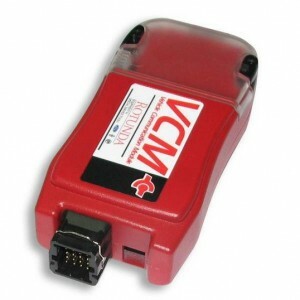 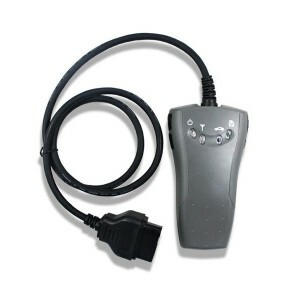 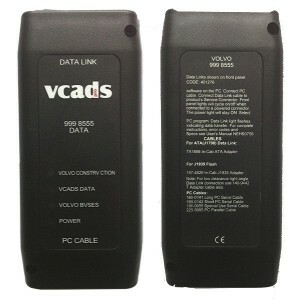 Ford IDS (VCM) FOR FO RD is a high performance, rugged, vehicle serial communications gateway. 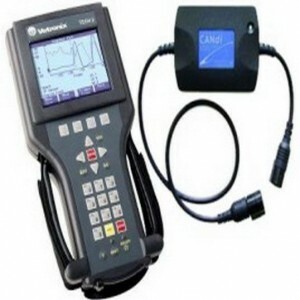 This diagnostics software allows you to perform complete diagnostics of all from 1995 untill present models.